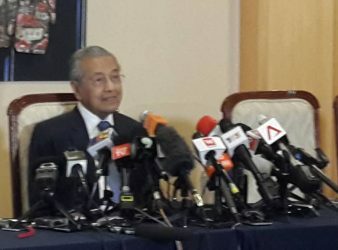 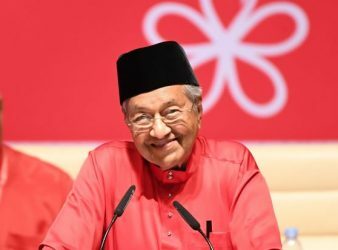 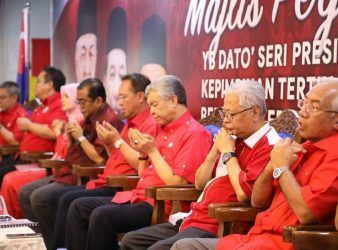 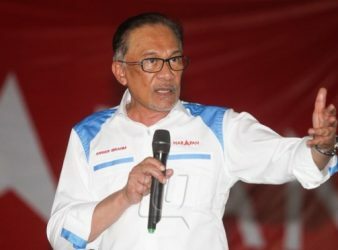 Anwar Ibrahim will cause trouble if he is not made the prime minister, claims Umno. 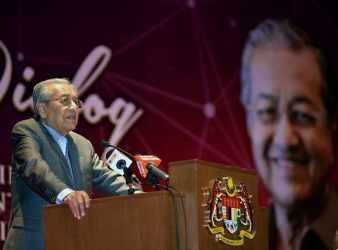 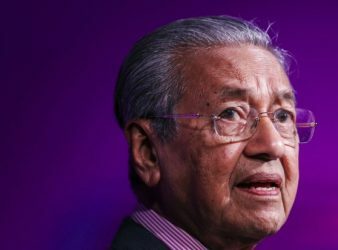 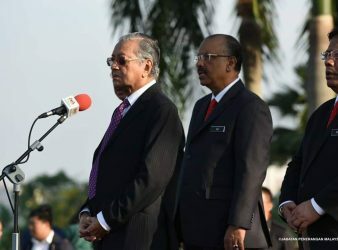 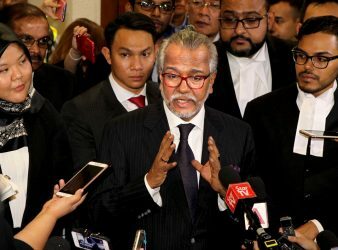 KUALA LUMPUR — An officer from the Attorney General’s Chambers (AGC) claimed yesterday that Tan. 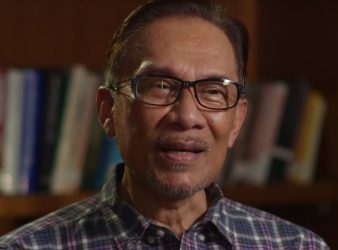 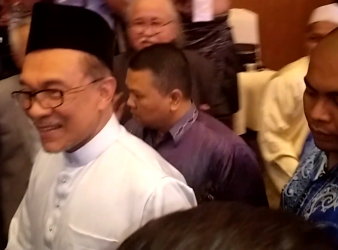 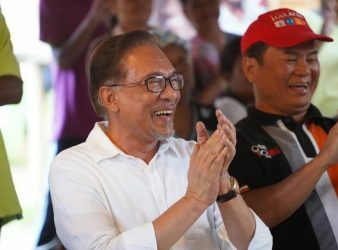 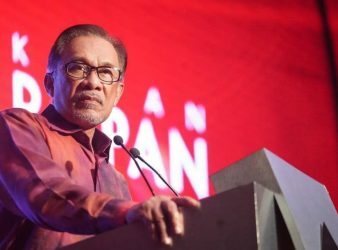 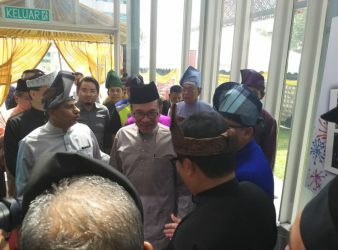 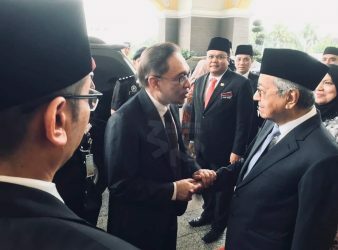 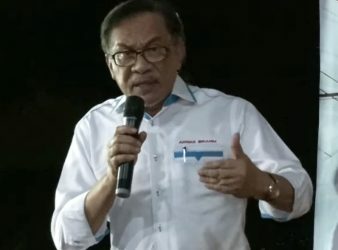 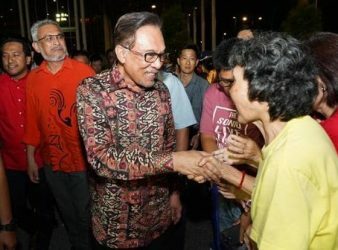 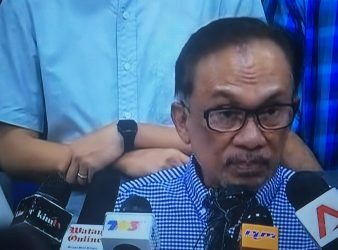 SEBERANG PERAI, June 18 — PKR de facto leader Datuk Seri Anwar Ibrahim has no.